Compass Christian Preschool understands how important quality teachers and staff are and how these relationships benefit students and their families. Teachers at Compass Christian Preschool work to lay a foundation which will prepare each student for success during the elementary school years and beyond. Our teachers bring a wealth of teaching experience to our program and are highly qualified to teach their particular age group. All teachers and some staff members receive CPR and pediatric first-aid training and are required to complete 24 hours in continuing education each year. 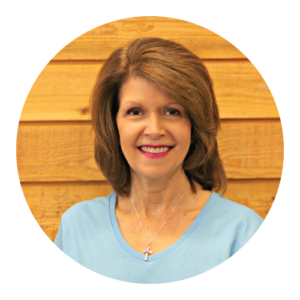 Kim has spent more than 25 years teaching and leading preschool children, families and staff members. She has a passion for children and truly enjoys seeing them develop, learn and grow during their preschool years. 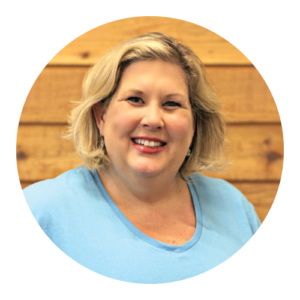 In addition to leading Compass Christian Preschool, she teaches the Love & Logic Class for preschool parents each year and is a founding member of the Area Board of Christian Directors, ABCD. ABCD meets monthly to discuss preschool issues, share materials and projects to enhance current programs. In addition to their monthly meetings, each August ABCD hosts a conference for more than 300 early childhood professionals in the DFW area. Katie has spent nearly 20 years in the field of education. 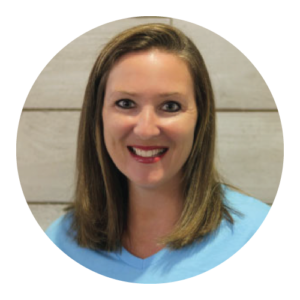 Prior to becoming assistant director for Compass Christian Preschool she was a lead teacher in our fours program and was a second grade teacher in the Mesquite ISD. At CCP Katie is responsible for staff management, curriculum implementation and day-to-day classroom management. 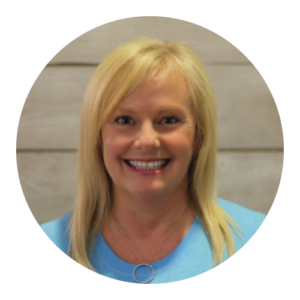 Lindy has worked 11 years as Assistant Director of Finance for Compass Christian Preschool and oversees the day-to-day financial operations of the preschool. 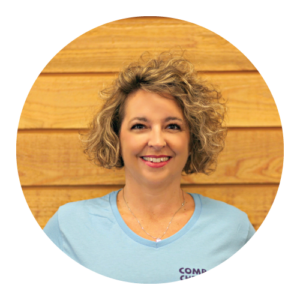 A TCU grad and mother of four, Lindy worked in marketing with the Rouse Company and public accounting prior to joining Compass. Marcia has been with Compass for ten years running the day-to-day operations of the preschool. She manages all student records, student enrollment, website content and preschool print materials. Prior to joining Compass she spent more than 20 years in the public relations/marketing field. Laura has been part of the Compass team for nearly ten years. She works directly with Kim Porcheddu to carry out the day-to-day operations of the preschool. In addition to assisting Ms. Kim with special projects, Laura maintains student nametags, composes and distributes Today’s Topics and Ms. Kim’s monthly newsletter. Compass Preschool is always looking for great teachers and caregivers. If you’re interested in joining the team, be sure to send in an application and apply here!